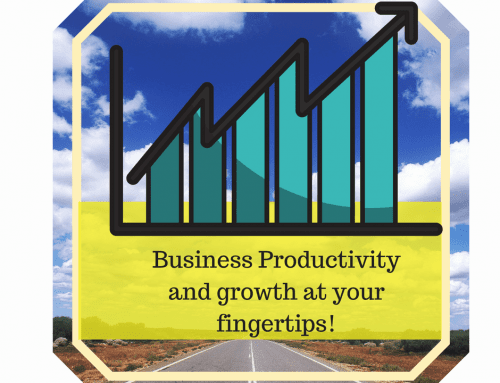 Is your Company Information Complete? 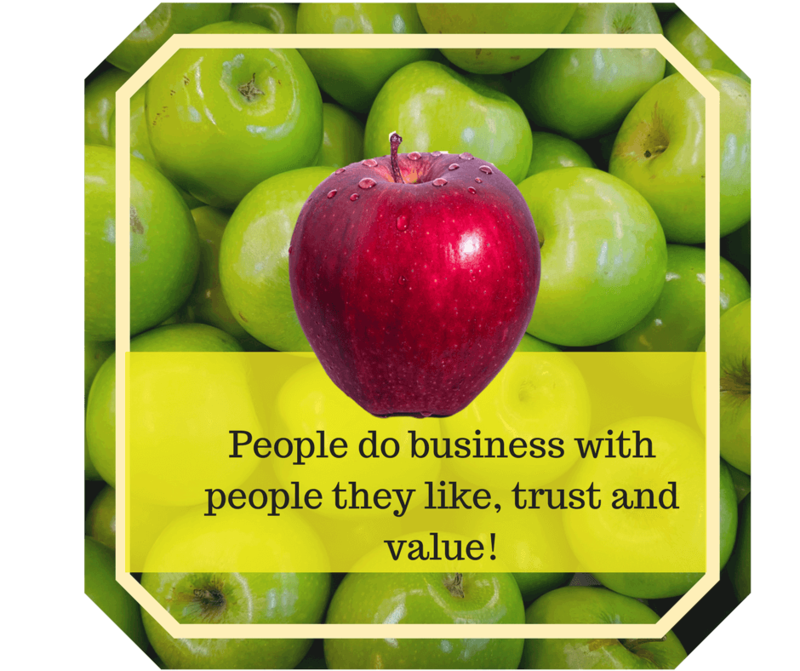 You may have filled out the business description on your Facebook page when you first started it but have you revisited it? If you would like to be seen as professional and trustworthy, make sure your details are complete as people do pay attention to them. Call To Action Button: Ensure that you have a CTA button added to your page so customers know what action to take. Did you know you can create a different CTA for desktop and mobile users? The reason for this is it may be easier for mobile users to call you as opposed to desktop users to be directed to your website. To change your CTA for mobile users, simply log into your Facebook page from your mobile and click on the CTA button, you can then “Choose a Different Button” which will give you the options to choose from. Simply select and save. Decide what action you want your customers to take on both desktop and mobile – Book Now / Call Now / Contact us / Send Message as well as other options. Update “Our Story”: Our Story is found in the “About” section and allows you to add long-form content. 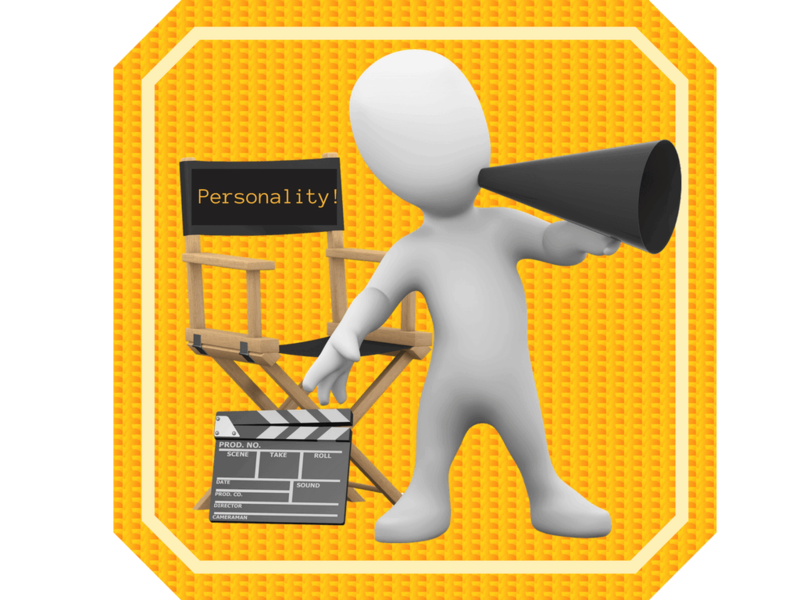 This is a great area to highlight the benefits of using your Driving School, how you are different and what you offer. 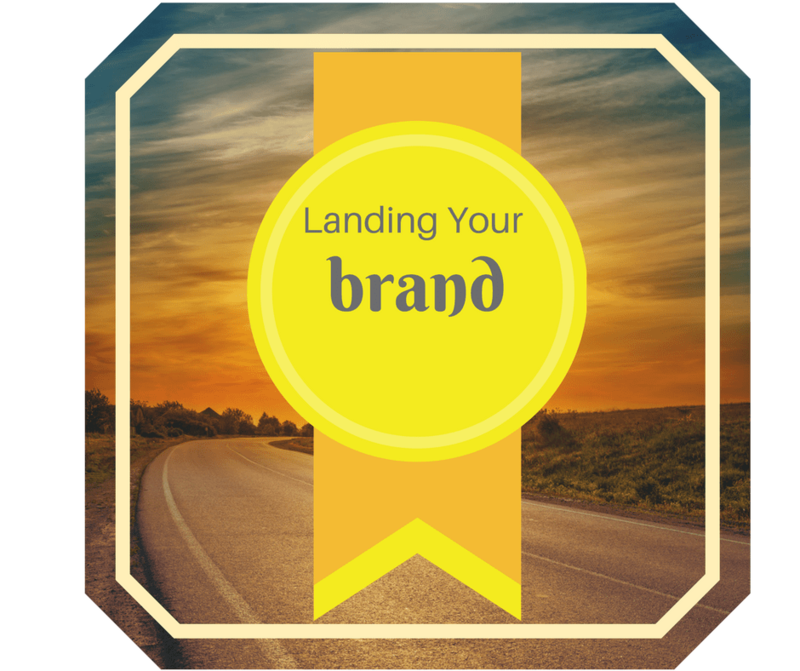 Add a branded image to add a visual to your story. Photos and Videos: These are permanent tabs now on the left-hand side so make sure you produce some visual content for these tabs. Even if you only produce only one video this will appear as a “Feature video” and also in your “About” section. If you have a few videos uploaded then remember to select “Feature video” under videos and select the video that you would like featured at the top. This may be different to your Facebook Cover video if you have one uploaded. 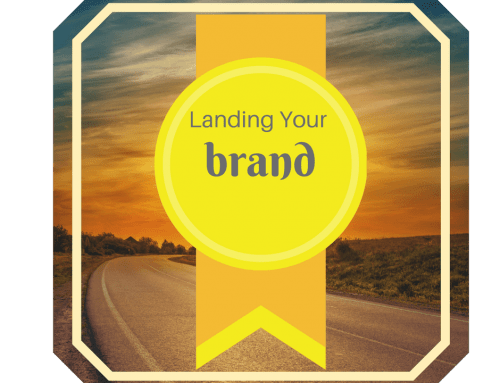 Cover Photos: Ensure your cover photo has a clear intent as it has high visibility on your Facebook page and should be high-resolution and visually appealing, aligning with your Driving School brand. The cover photo can be used to draw attention to a special offer, event or content. 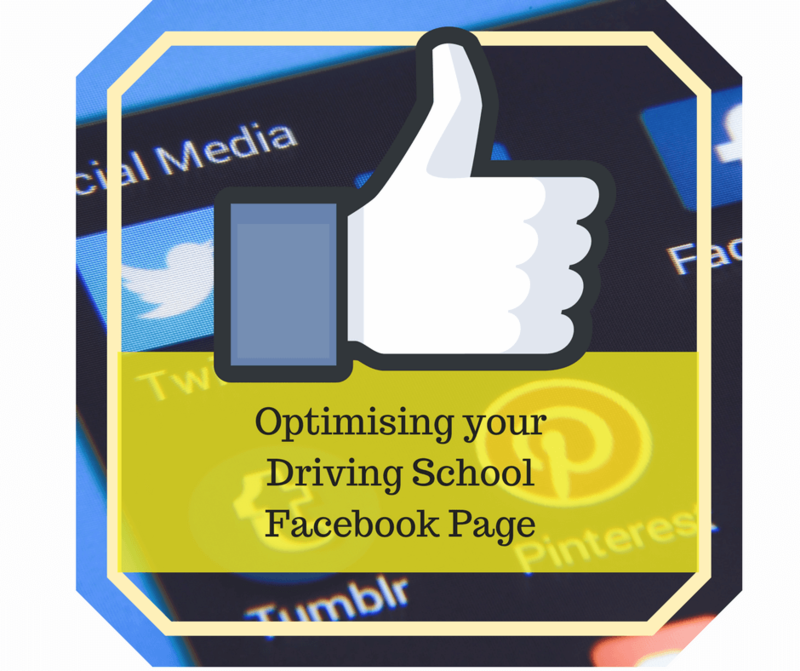 Is your cover photo a magnet to attract student and parents to check out your page further. Pin Important Posts to the Top of Your Page: If you have a specific post that you want to highlight and boost visibility on, then a great way to create more engagement is to pin it to the top of your FB page. Simply, click on the arrow in the top right-hand corner and select “Pin to Top”. This will be the top post on your page whenever a visitor lands on it regardless of new posts. Facebook Feature Photos: The last photo that you uploaded is always the default for photos that are showcased on your Facebook page. It is possible to select up to 5 images to showcase on your page. > These images are then static on your page – new images will not replace them. Tool Tip: Do you waste time trying to resize your branded images to fit different social media channels? A very cool tool is Landscape which is quick and easy to help you crop images for specific social media channels – an efficient way to produce multiple image sizes optimized for social media profiles. 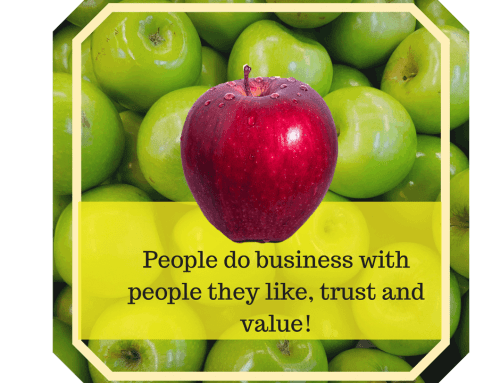 Do people do business with people they like…? 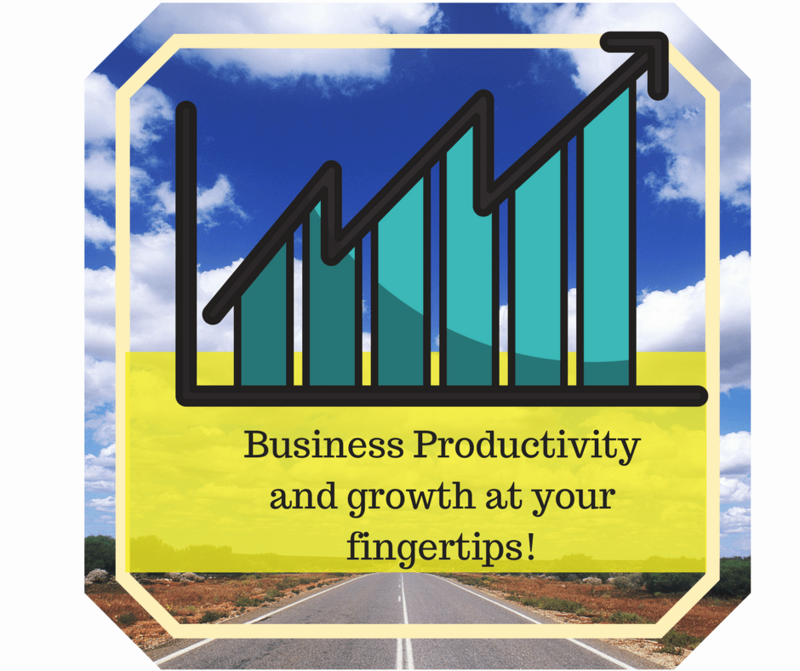 Productivity and growth at your fingertips!